Lenovo is recalling 160,000 Lenovo ThinkCentre M70z and M90z computers due to a possible fire hazard. Lenovo, along with the US Consumer Product Safety Commission (CPSC), has issued a statement announcing the voluntary recall. In the statement they said that owners should stop using the recalled products immediately. They wrote that owners should unplug the computer and Lenovo should be contacted to confirm whether that particular model is included in the recall. If it is, Lenovo will arrange for a free replacement of the power supply unit. The company and the CPSC reported that there have been no injuries. But there has been one fire and one ‘smoke incident’ reported due to the power unit overheating. The affected computers are the all-in-one PCs, a combo flat-panel monitor and PC as one unit. 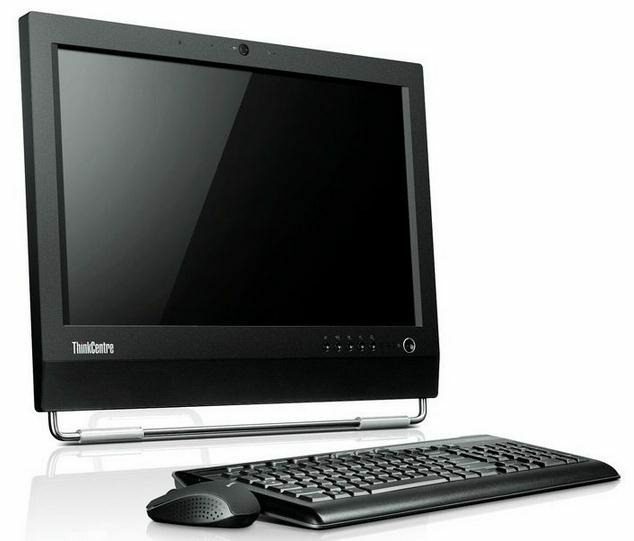 They have a black matte finish, and the name “ThinkCentre” located on the front side, lower left corner, of the monitor. The computers subject to the recall were sold between May 2010 and January 2012. 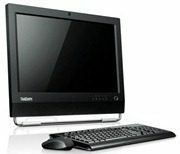 Lenova said that not all ThinkCentre all-in-one models sold during that time period are affected. The are providing a serial number lookup that owners can use to find if their computer is included in the recall. The lookup is at: http://support.lenovo.com/en_US/detail.page?DocID=HT071924. Lenovo also published a phone number that owners can use to contact them with questions, 1-855-248-2194.